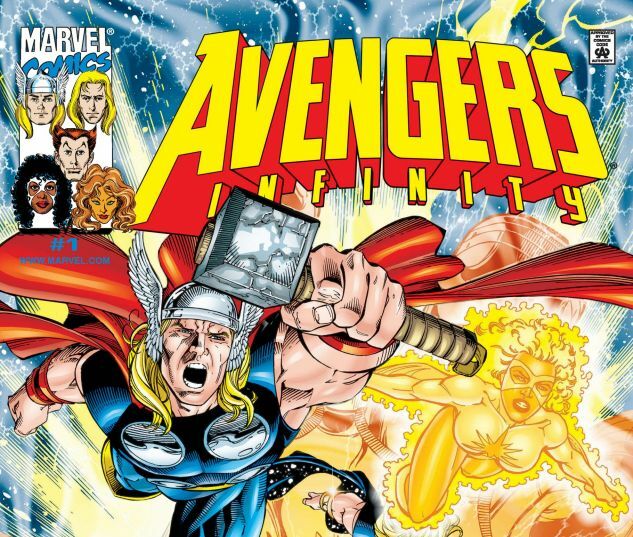 What could get better than a galactic battle taking place among the stars with the Avengers? 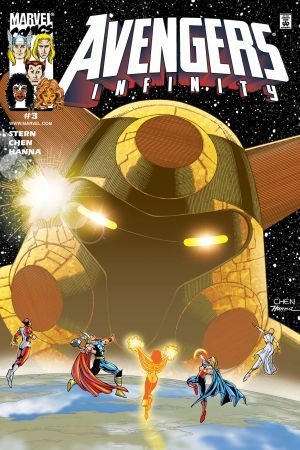 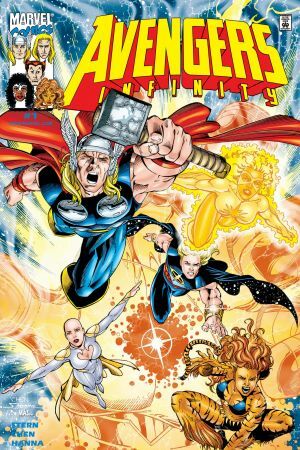 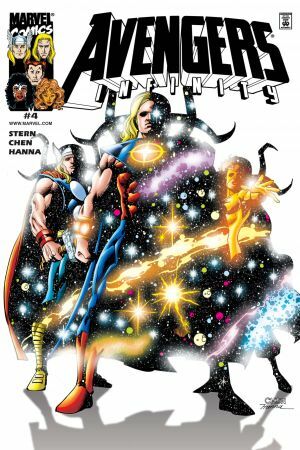 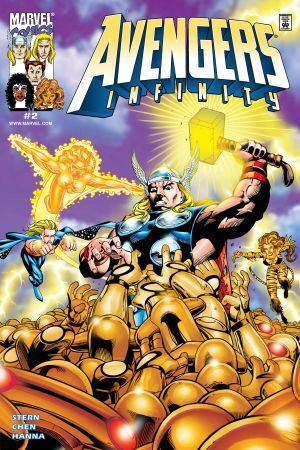 Thor, Photon, Tigra, Moondragon, Starfox and Quasar go against the humanoid automaton Servitors. 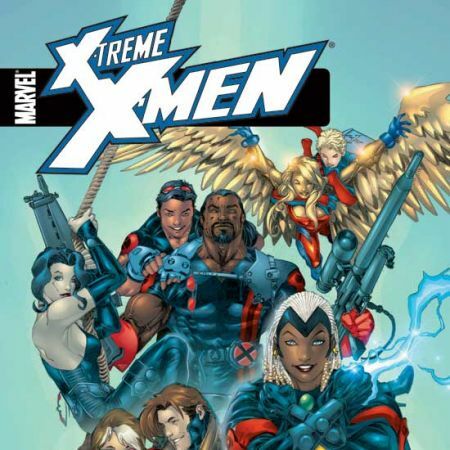 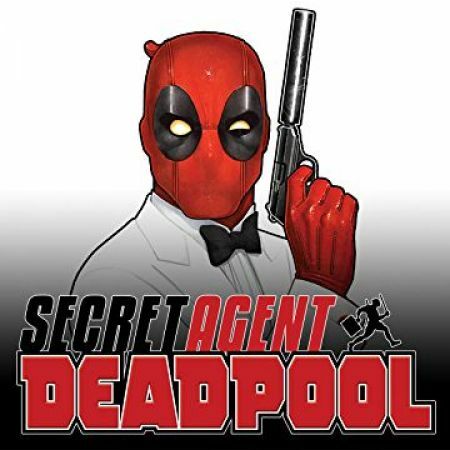 Our favorite group of heroes faces a challenge they have never seen before, all the while in an unfamiliar environment. 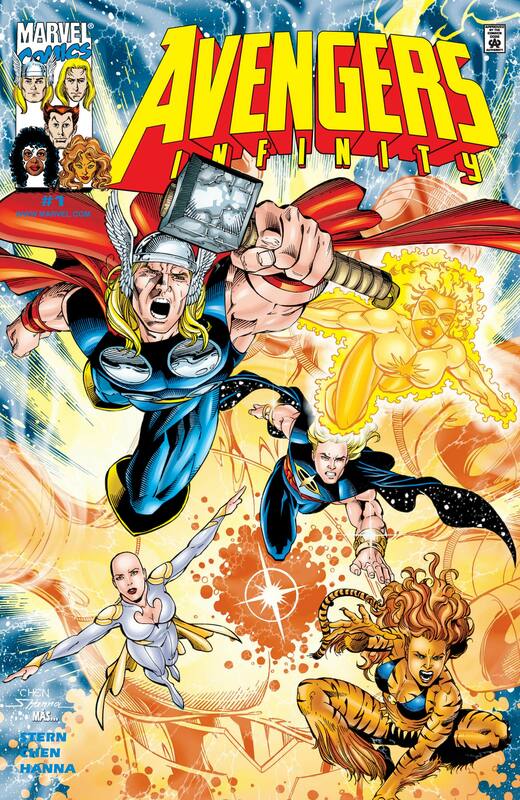 How will they fare against these enemies with superhuman strength?